Cape Cod Towns' FY '19 Tax Rates are listed below with a few exceptions that have not been publicly posted yet. Regarding construction on Cape Cod, the traditional 'Cape' style house (pictured with red painted clapboards) stems from a New England style of utter utilitarianism. The fairly high pitched roof prevented the crushing weight of heavy snowfall from collapsing the building and the upstairs bedrooms meant the heat would rise upstairs to make sleeping more comfortable. You can find 'Half Capes' and full Capes all over, though many have seen additions or dormers added to increase usable space. 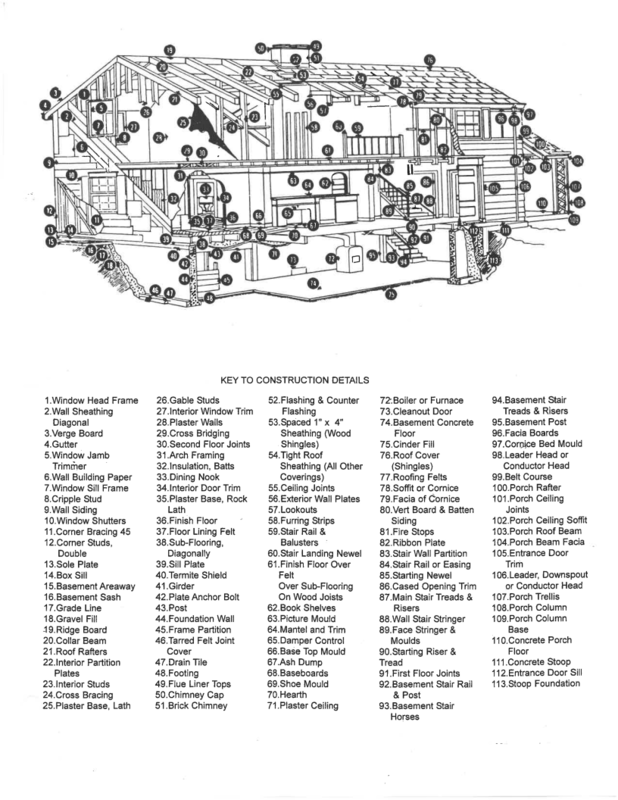 Most construction on Cape Cod is wooden framed with cedar shingles or clapboards for siding and pitched asphalt roofs. Some homes also have red cedar shingling on the roof. We have a graphic here, that does a phenomenal job of illustrating the elements of homes. A fact of life on Cape Cod (as with anywhere) is the occasional power outage. 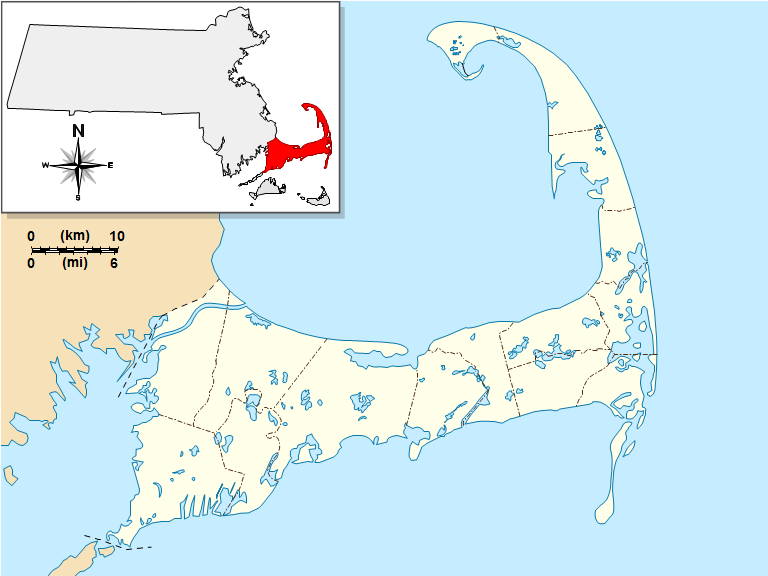 Cape Cod, being a peninsula in the Atlantic Ocean, receives a number of storms during the year, particularly during the winter. Affectionately known as Nor'easters from the direction of the wind, these storms can cause some damage to the unprepared house.